Cloud identity and access management (IAM) is a rapidly emerging alternative to on-premise identity products. Cloud IAM offers many benefits and capabilities of identity solutions in a scalable cloud based model. 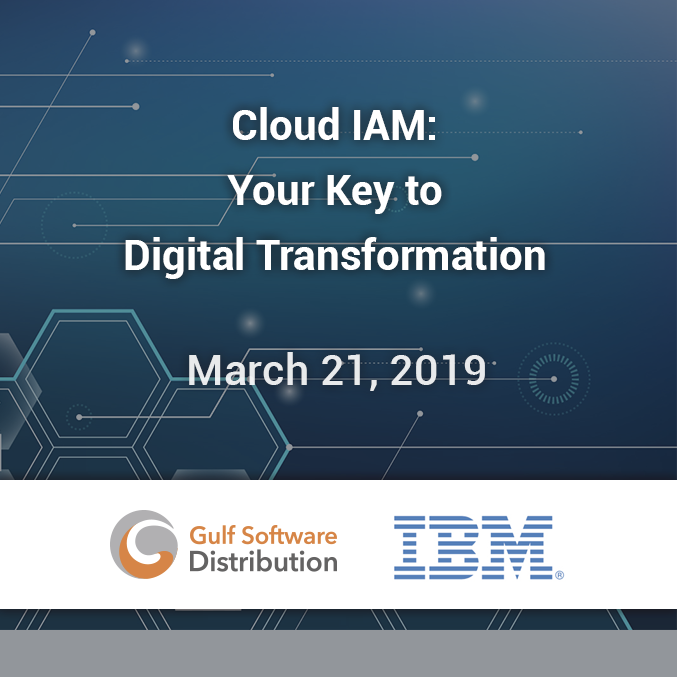 However, for many organizations, moving IAM functionality from well established on-premise programs to cloud based alternatives is a significant challenge. Security and IT leaders are tasked with finding the right cloud strategy for the business, enabling business agility and a robust digital experience, all while adhering to stringent compliance requirements and the constraints of legacy architecture.